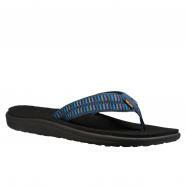 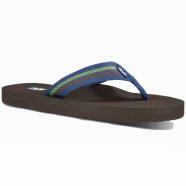 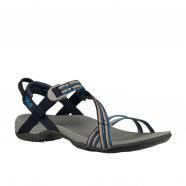 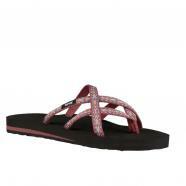 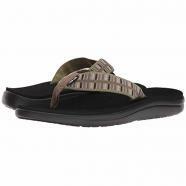 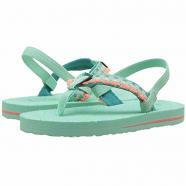 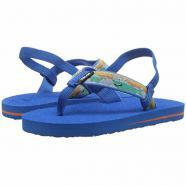 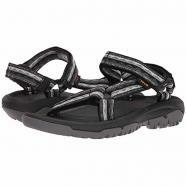 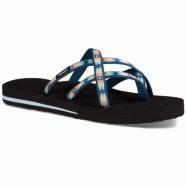 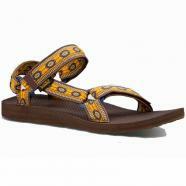 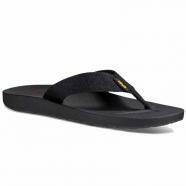 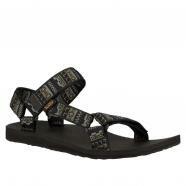 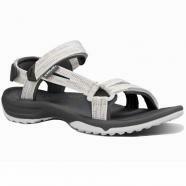 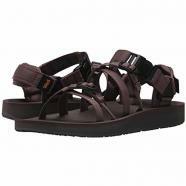 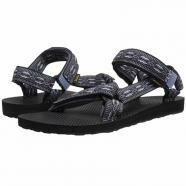 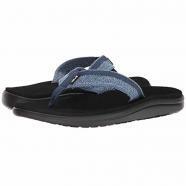 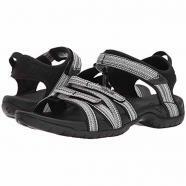 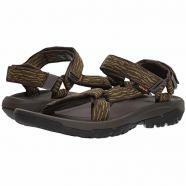 In 1984 Mark Thatcher built the first sports sandal out of inspiration and a little ingenuity. 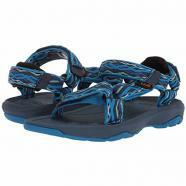 Ideal for rafts and rapids of the Colorado. 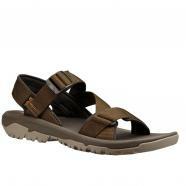 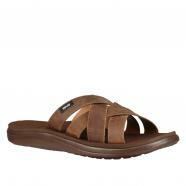 His creation combined the spirit of a sandal with the soul of a shoe. 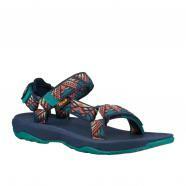 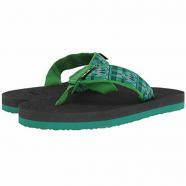 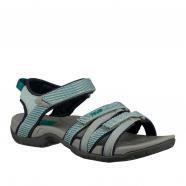 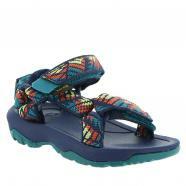 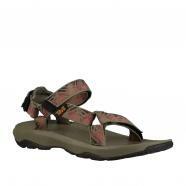 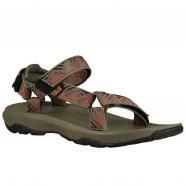 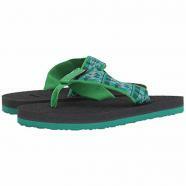 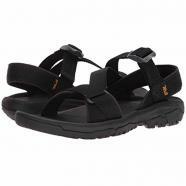 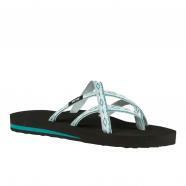 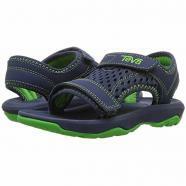 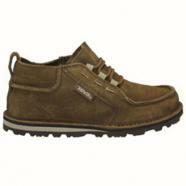 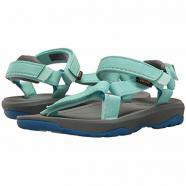 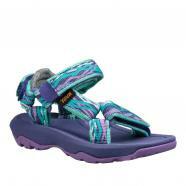 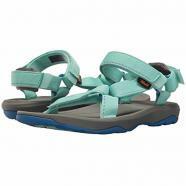 Teva® soon became synonymous with a better way to amble through the outdoors.